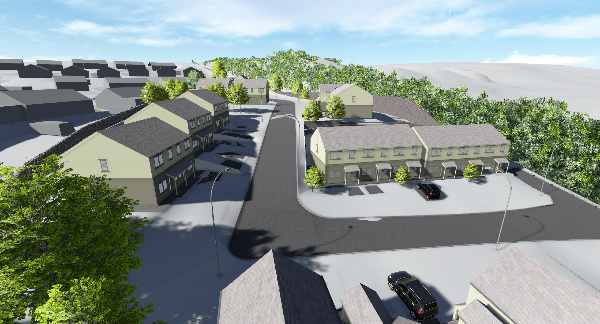 We were commissioned to provide architectural and master planning services in the form of an outline planning application for this proposed residential development on the outskirts of Bradford. 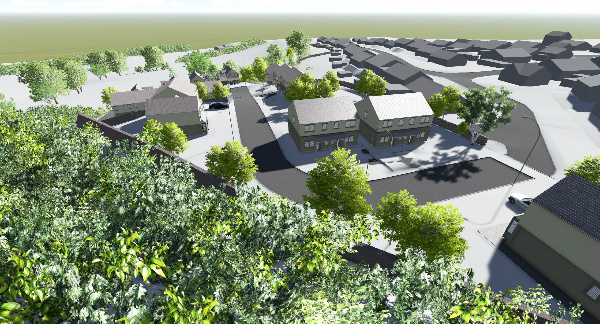 Although the site is located within Green Belt, it is on the periphery of brown field land, and there are several physical features which makes the development suitable despite it’s Green Belt location. Bradford Council are required to relinquish a modest amount of perimeter Green Belt land over the coming years in order to meet the huge need for housing in the district, and we believe this site is as well suited as any to achieve this. 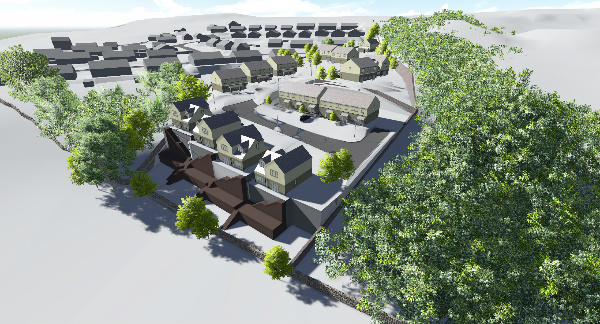 We are currently endeavouring to obtain outline planning permission via Bradford Council for this development, and we will keep our pages updated accordingly over the coming months.